US multinational retailer Walmart is on the lookout for Indian startups. The preferred areas include, analytics, marketplace technologies, content management and supply chain. In an interview, Jayakumar K, Vice-President and MD, Walmart Global Technology Services India Pvt Ltd said, “We are looking to acqui-hire startups. This way, even if we don’t find startups with great product offerings that are scalable, we can recruit good talent.” He said the company can spend anywhere from a few million to hundreds of millions of dollars to acqui-hire startups or even acquire them outright. Earlier this year, Walmart set up its Technology Centre of Excellence for Analytics in Bengaluru with a team of 1,200 engineers. By mid-2017, the company plans to ramp up headcount with 300 additional hires, primarily at middle-level tech and leadership talent. The retail giant has already been engaging with Indian startups through its partnership with the Nasscom Product Council since October last. The latest announcement is expected to provide further impetus to the process. 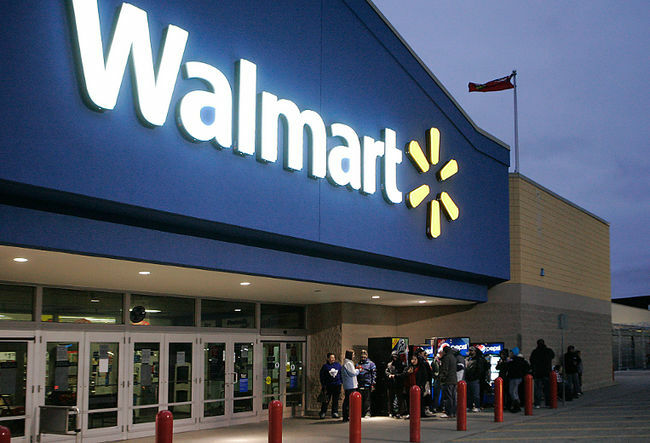 Walmart runs over 11,500 stores in 28 countries across the world. It has ecommerce websites in 11 countries. It has 21 outlets in India spread over nine states, with the latest one having been opened in Agra last year. It is also the biggest employer in the world with about 2.3 million employees.